A mesh duffel bag with a place for everything. 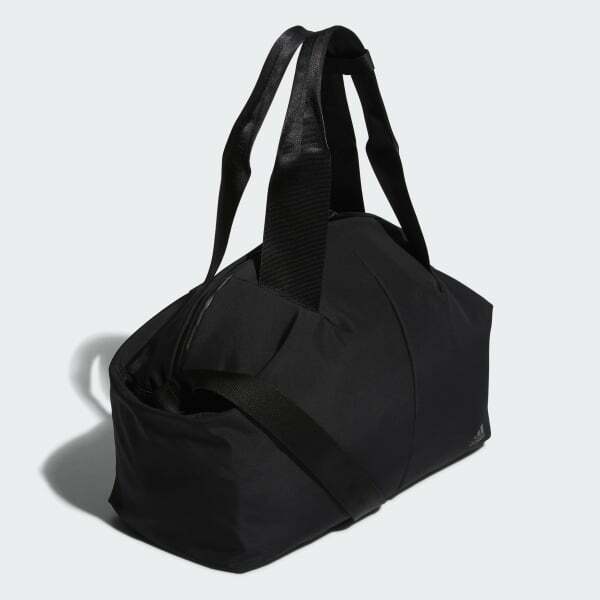 Bring order to your gear with this durable duffel bag. Made of mesh fabric, it has zip and slip-in pockets for your essentials. A padded sleeve stows your laptop, and an interior organiser keeps your wallet and phone handy. A detachable sack isolates shoes.